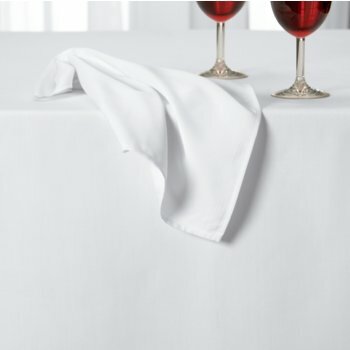 Our Perennial Classics line offers you an easy way to buy quality, ready-made table linens at an economical price. These surprisingly hefty napkins and tablecloths are made from soft absorbent spun polyester to resist shrinking and fading. 6.4 oz spun polyester with a peached texture for added softness.